Tendai Biti was freed on bail on Thursday by a Harare Court after he was swiftly deported from Zambia to Zimbabwe in defiance of a court order issued in the neighbouring country. He was freed on a $5000 bail with stringent conditions. State prosecutors did not oppose the bail. One of his lawyers following the vehicle transporting him from Chirundu had his tyres deflated, allegedly by some state security agents, his lawyers said. 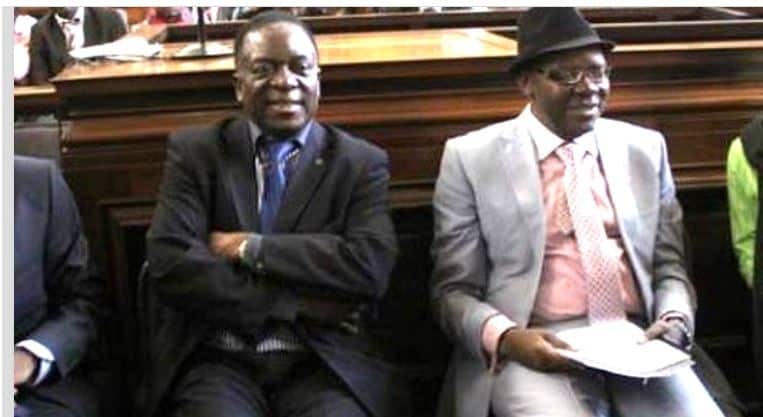 Meanwhile, Emmerson Mnangagwa has been lambasted for ‘cheap politicking’ after he sensationally claimed that he got MDC Alliance senior leader Tendai Biti released. “Tendai Biti was released earlier today following my intervention. At such a crucial time in the history of the new Zimbabwe, nothing is more important than unity, peace and dialogue, ” said Mnangagwa. “Delete this unpresidential tweet whose only value is your confirmation that you do indeed interfere with court decisions. So, tell us, will you intervene in the election petition in the ConCourt? Meanwhile, note that Biti doesn’t need your intervention. He has no case to answer!” said Moyo. “These clowns don’t get it. You should not have any influence on the courts or prosecutors. 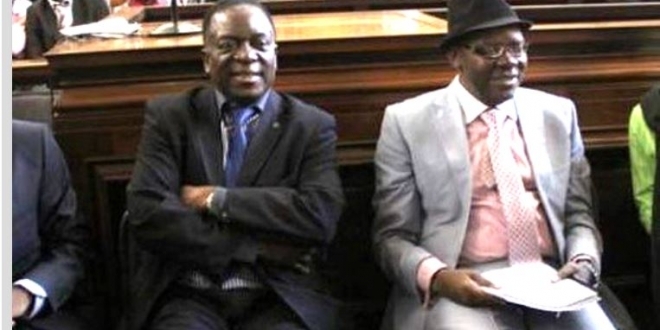 Claiming that Biti was released after your intervention simply confirms what we already know – the justice system is a joke that you keep in your pocket,” added Kudzayi Edmund.